HI! 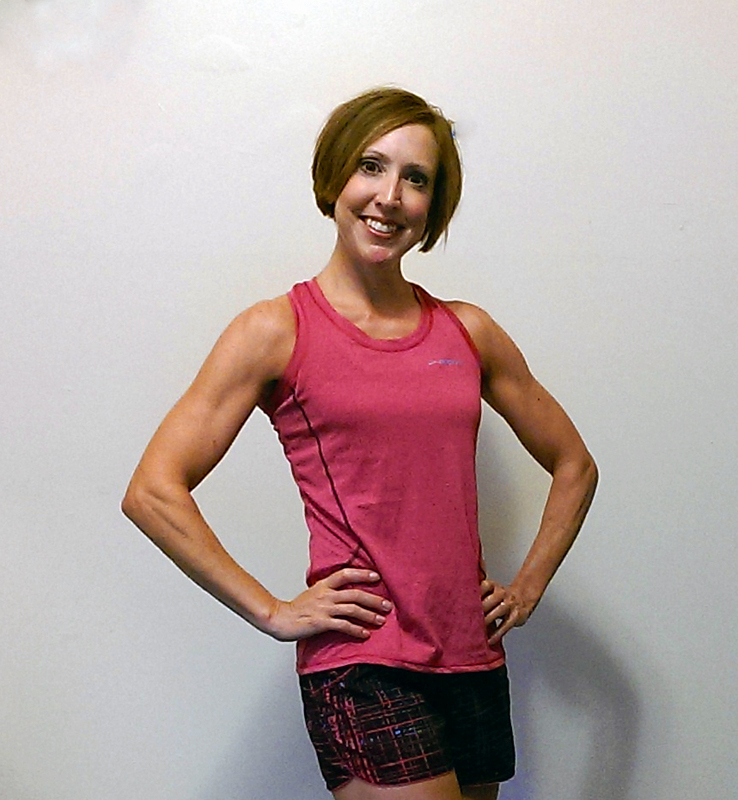 I’m Heather Iacobacci-Miller, and I will be your fitness trainer and/or running coach! My passion is to help you learn to Move more and Eat healthfully so that you can Live a richer life. I am an ISSA Certified Fitness Trainer, RRCA Certified Running Coach and two time Boston Marathon qualifier. If you’re ready to make a change for the better, I’m ready to help!